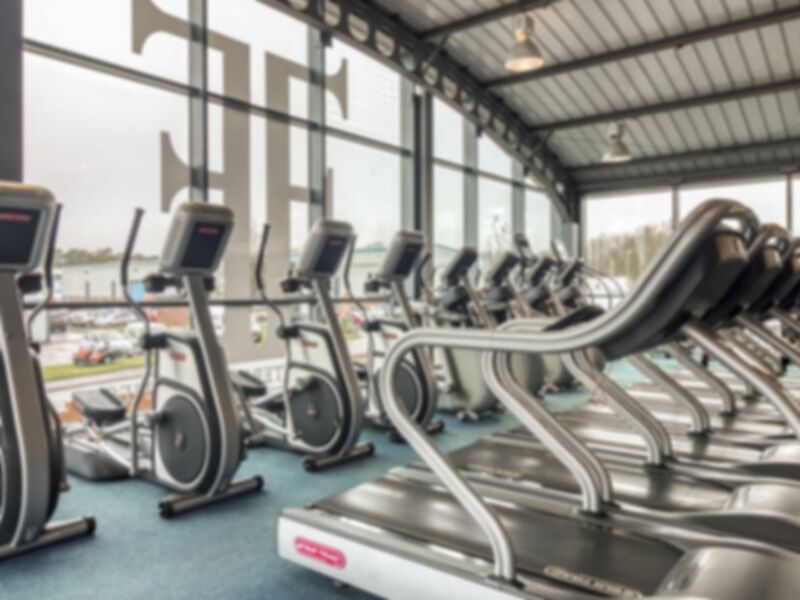 Fashionable Fitness Scarborough are passionate about exercise and wellness, priding themselves in offering first class service along with first class facilities. They understand that the first step to changing your lifestyle can be one of the hardest but going to them will help you achieve the results you want. Located close to Scarborough town centre they offer a fantastic Health and Fitness facility, inclusive of Gymnasium, Studio, Beauty, Sports Therapy and an NHS Dentist. Suits me to a tee! !